Help us support athlete and student survivors through our Twibbon campaign! 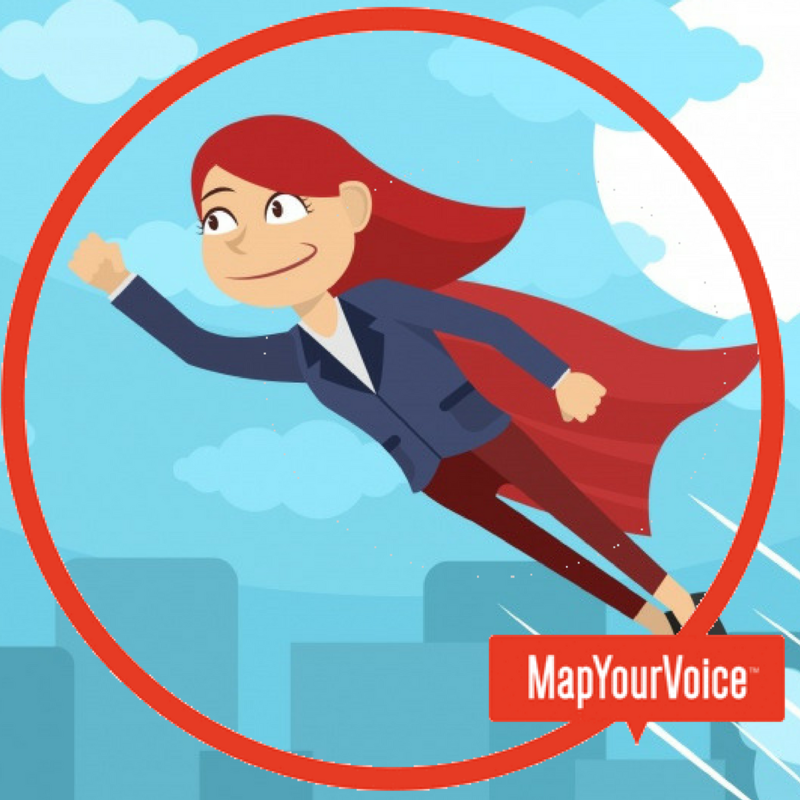 All summer we’ve been connecting with the communities of caring people across social platforms bringing awareness of MapYourVoice and the unique solution we offers to survivors of sexual violence worldwide. A big should out to all of our friends and allies! Now we’re feeling called to raise our voices in strong support of a particular population that needs all of us to stand with them...students and student athletes who have been preyed upon by doctors and coaches. Students and student athletes across the U.S. are starting to step forward -- even against the powerful backlash and criticism of school and athletic administrations -- to speak out against the sexual victimization they've experienced at the hands of the doctors and coaches who are supposed to support them. We keep hearing stories in the news of students and athletes having tried to report the abuse over the years and their complaints falling on deaf ears in power structures that support the perpetrators continuing to do harm. With the 100's of brave USA Gymnastics gymnasts who were preyed upon by Larry Nassar, student athletes at Ohio State, and young women at UC San Diego who were sexually abused by a school's gynecologist, the problem is seemingly larger than most have realized. Young athletes are at a high risk for sexual assault, particularly since they spend so much time with their coaches when they reach the elite level. Marcie Owrusky Lowell, a Maryland based clinical social worker said, "When kids have a role model outside of their parents with whom they spend a great deal of time, they trust them and also feel pressure to stay in their good graces," she said. "They are in situations where they feel it is necessary to do what they are asked." To bring awareness and justice to the student athletes, we started a Twibbon campaign to help build awareness worldwide! Please help us continue to help student athletes seek justice by supporting our Twibbon campaign (https://twibbon.com/Support/supporting-athlete-survivors).